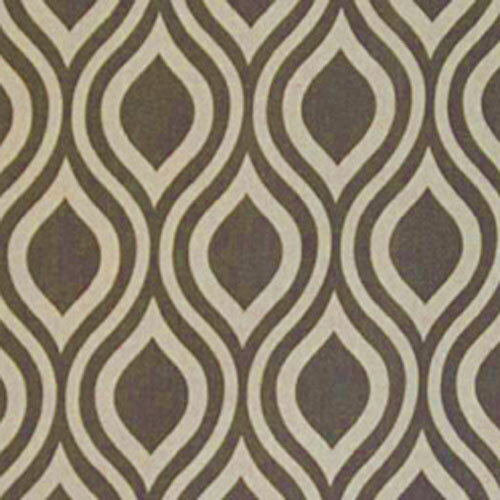 Contemporary geometric print in a dark grey on an oatmeal background. Suitable for drapery, decorative pillow covers, shower curtains, headboards or light upholstery. 87% Cotton 13% Rayon 7 oz.